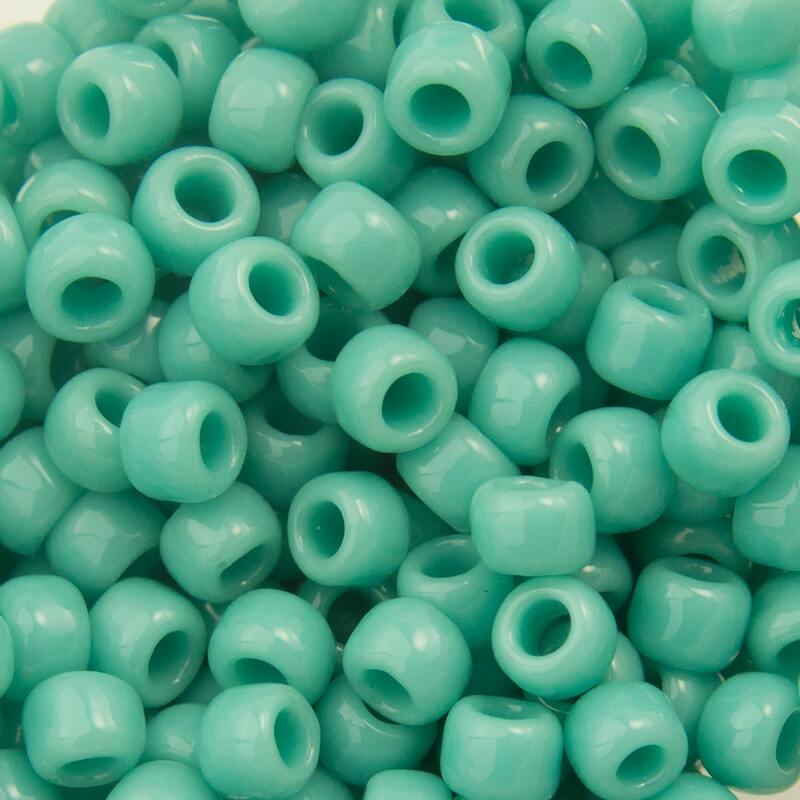 I've never met a turquoise I didn't like and these beads are no exception to that rule. Love this shop for service first and foremost and fabulous prices. Nice beads and good customer service.